﻿ Where to go to holiday at the end of summer? The main > Miscellaneous> Where to go to holiday at the end of summer? Where to go to holiday at the end of summer? Than holiday at the end of summer is good? First of all that at this time you will be able to take pleasure fully in a rich crop of new year to try fresh vegetables and fruit. Secondly, in many resorts there comes the velvet season which will please those who does not love the exhausting heat. We picked up the TOP of the best places where it is possible to go to holiday at the end of summer. 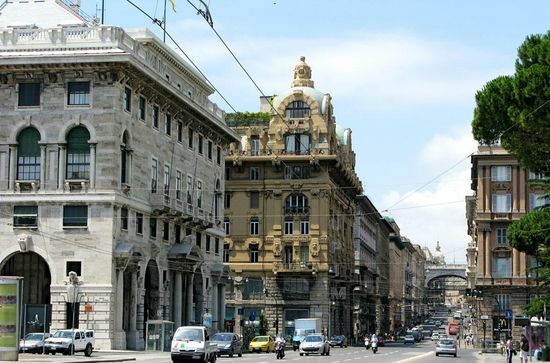 Italy offers various rest: you can luxuriate by the sea or go at excursion on narrow small streets of the ancient cities and see the well-known palaces and temples, to try a refined cuisine and tart southern wine. 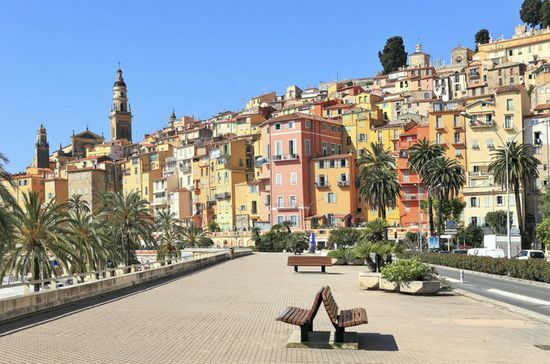 Elite resorts are located on the Italian Riviera on the western coast. 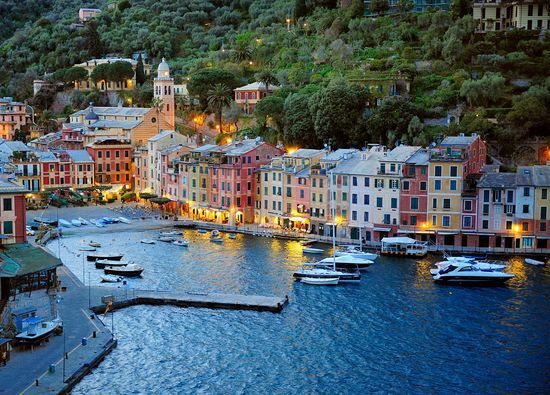 The richest people of the world adore the city of Portofino, with its purest beaches, the azure sea and fresh air. But you should not sit in one place: by car you will be able to reach Genoa (the capital of the region), San Remo and La-Spetsii. 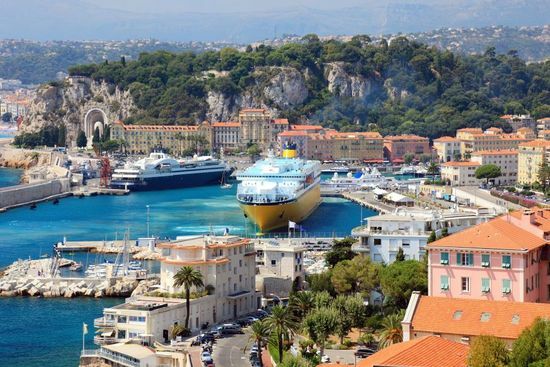 The resorts of a business class checked by time are in French riviera. 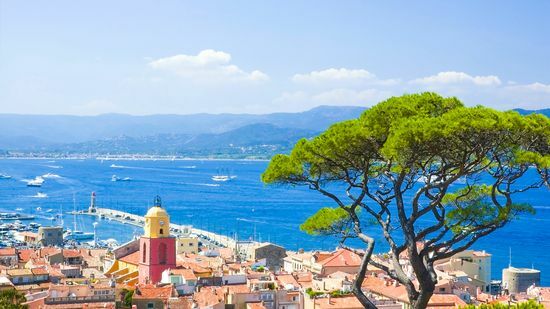 Snow-white Nice is located in a small bay of Angels and from all directions is surrounded with the green hills protecting the city from winds. Here you will find not only comfortable beach rest, but also mass of entertainments: excursions, night clubs and restaurants and, of course, casino. 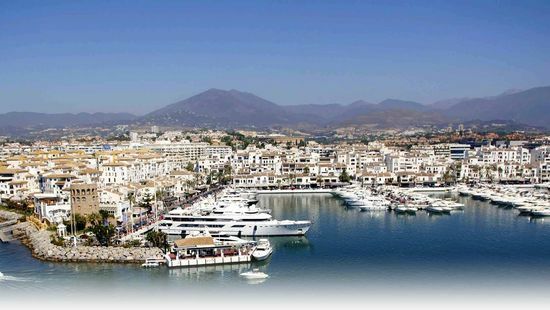 It is good in August and the prestigious Spanish resort Marbelya. It is recommended to stop in one of hotels "Gold mile" stretched along the coast. These hotels sights already in itself: them world celebrities and royal families own, interiors blow the mind, and level of service always at height. 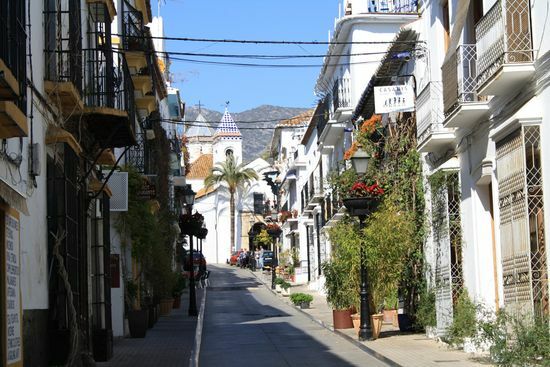 Do not forget to walk on the shady embankment and to admire peak Sierra Blanca, to visit the Old city and to go to parks La Alameda, Arolyo of de la Repres and the museum Bonsai. 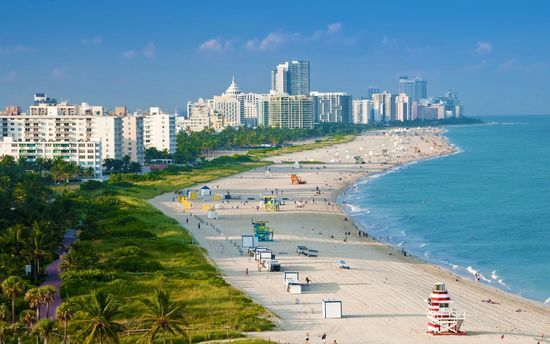 If you are not afraid of long flight, surely visit Miami Beach well-known for the whole world. 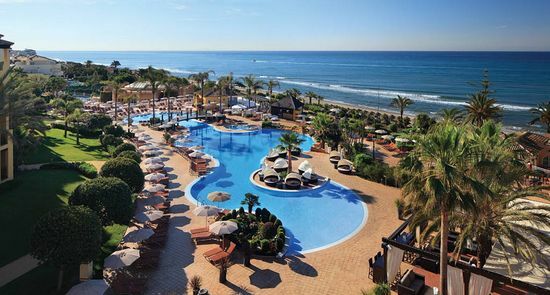 The main sight – a snow-white beach where everyone will find entertainment to taste. 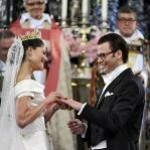 Someone will like occupations by surfing, and to someone slow family rest and sea walks on yachts. There will be also fans of nudist beaches. 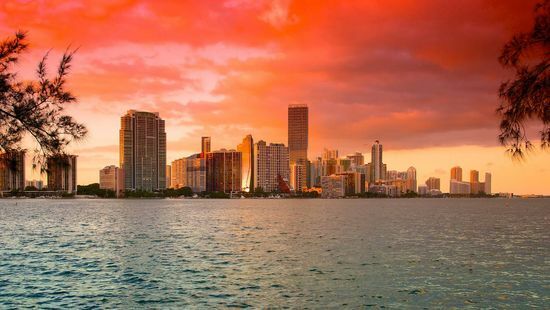 Miami Beach is also famous for the raunchy parties in bars and clubs. 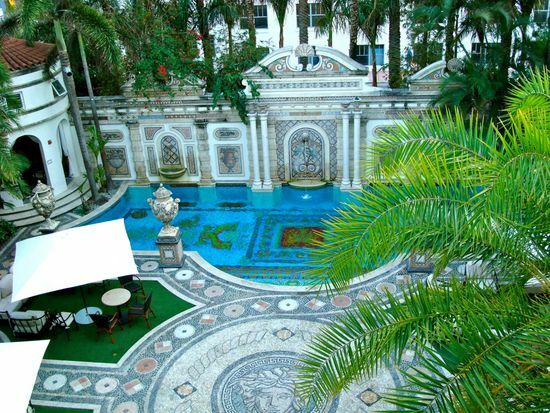 Women of fashion have to see a mansion of Versachi where he lived in recent years, and their satellites – the museum of Bacardi rum where production will be surely suggested to be tried. If there is a wish to have a rest soul and a body, to stay in loneliness and to feel a unification with the nature, Maldives for this purpose ideal option. All the year round there is a good weather, air temperature fluctuates in the area +28zs, and waters - +24. First place on attendance is won Male by Atholl, Lavyani Atholl, Adda Atholl, Arie Atholl, Baa Atholl, Lavyani Atholl, Arie Atholl. 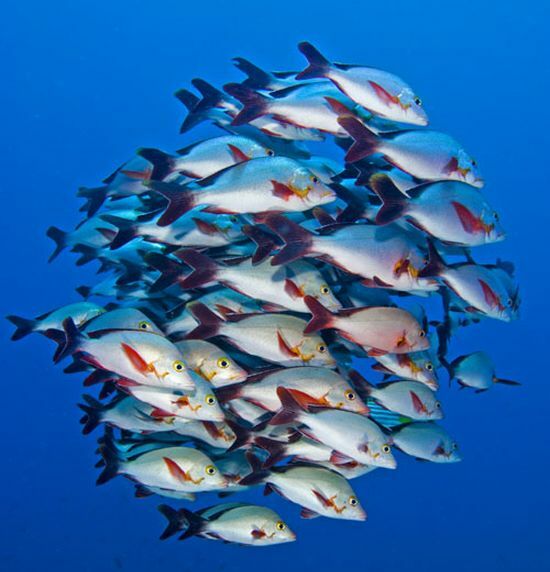 If you love picturesque types, surely go to the national reserves Embudu-Kanyon and Guraydu-Korner where it is possible to take pleasure in views of the underwater world, and the sea will swing you on waves.